Enjoy clear vision and exceptional comfort with PureVision Multifocal contact lenses. Leave your reading glasses at home and experience the convenience of these monthly contact lenses for presbyopic wearers. 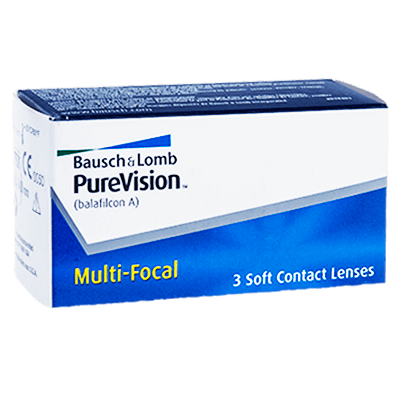 Stay comfortable and healthy with PureVision Multifocal contacts that guarantee a high level of breathability. 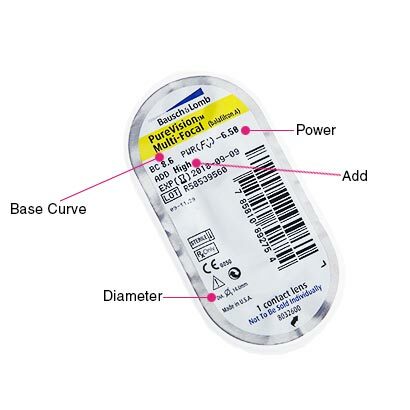 Manufactured by eye care professional Bausch & Lomb, the contact lens is made from AerGel silicone hydrogel material. This design allows more oxygen into the eyes, keeping them fresh and hydrated to provide long lasting performance. The wettable surface of these monthly contact lenses is made from an aspheric optical design, using a rounded-edge profile to ensure a smooth fit for the lens and your eye. They are also designed to eliminate any protein and debris build-up. These contact lenses can be worn for a whole month, provided they are used as daily wear and kept in solution each night. Alternatively, they can be worn for 30 days continuously as extended wear lenses, with your optician’s approval. For everything you need in one bottle, why not try our comfi All-in-One Solution? PureVision2 for Presbyopia can alternatively be worn as an upgrade. Excellent product - i am very short sighted and have always worn contact lenses for short sighted for over 30 years - in recent years i have required the addition of reading glasses. These contact lenses have meant that i no longer require reading glasses. Very comfortable and great vision. 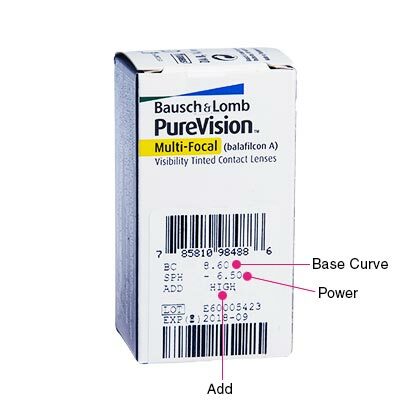 Disappointed that this product is discontinued as the replacement (Purevision2) is no where near as good - i may need to go back to contact lenses and glasses now. Great product, comfortable to wear, great vision. Very good!!! Great and fast service!! !